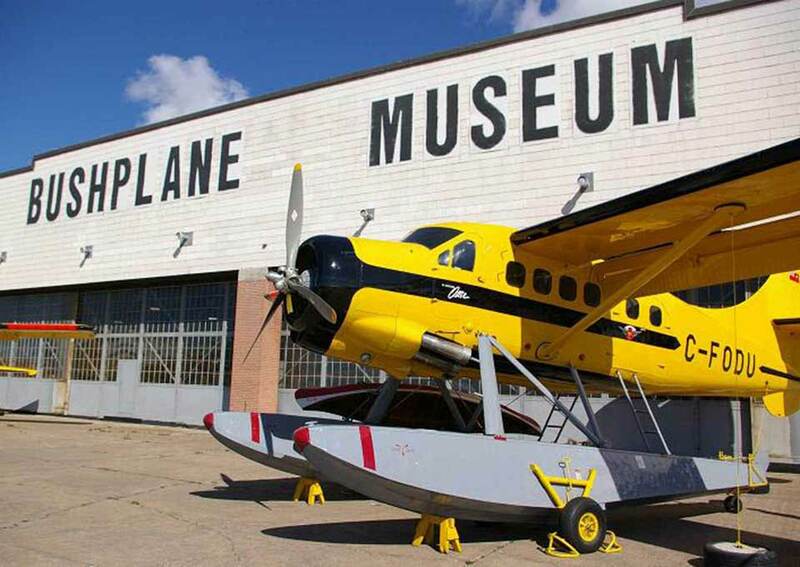 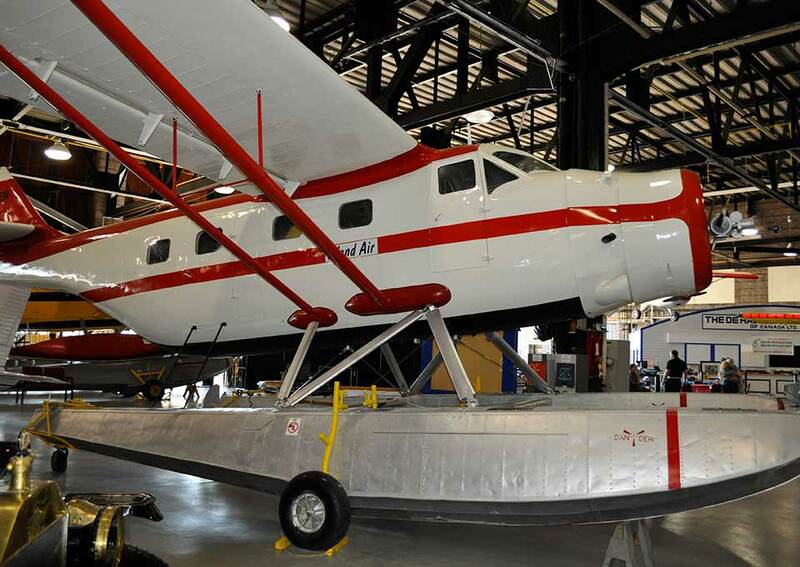 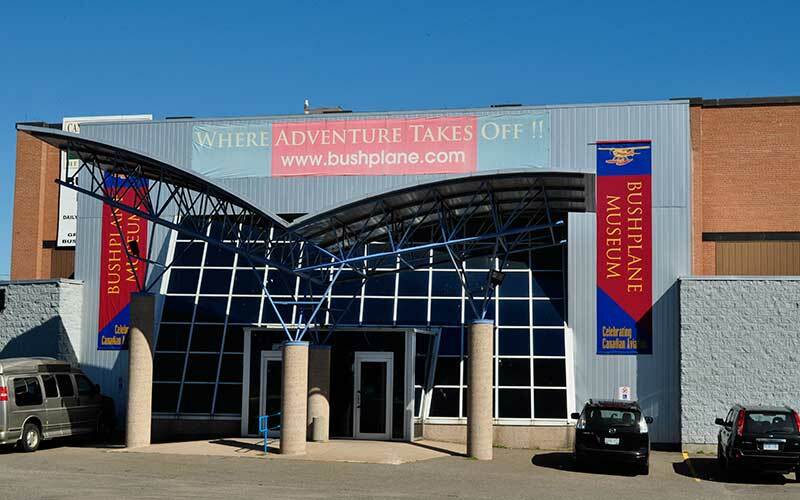 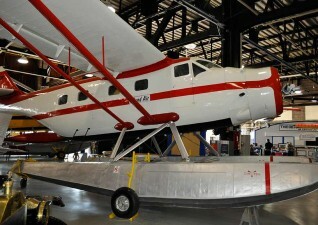 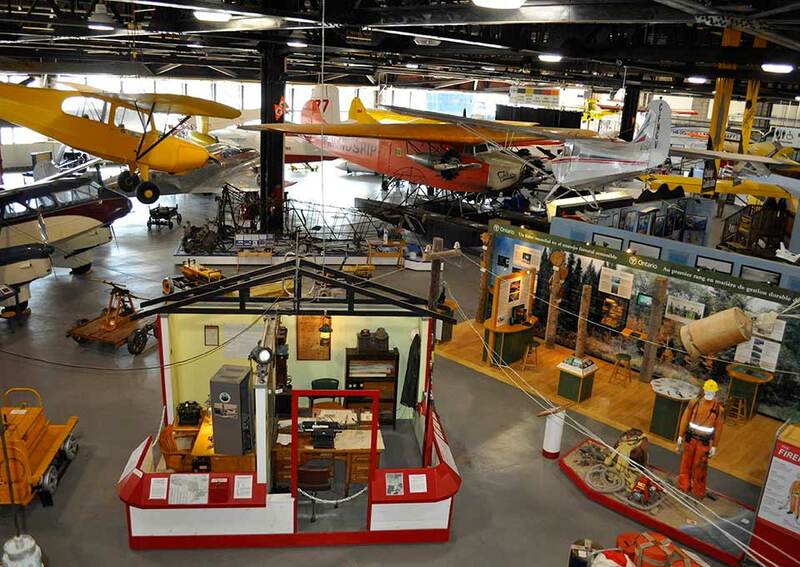 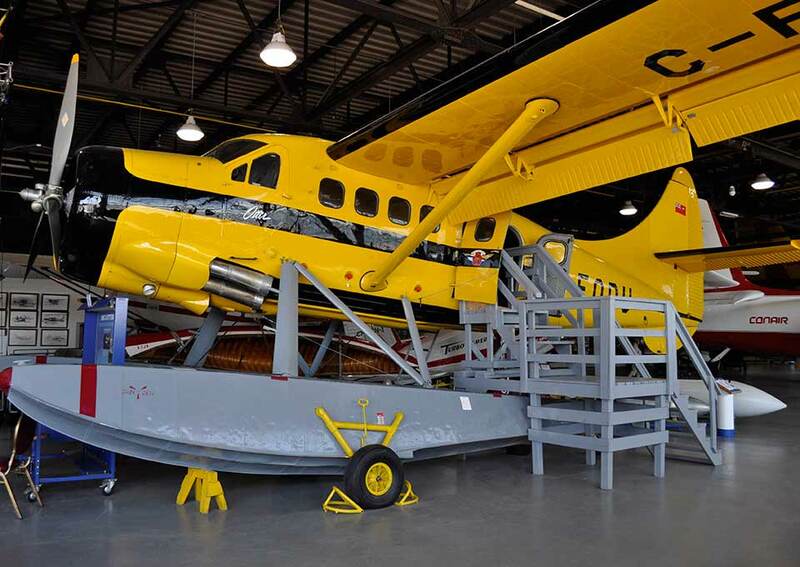 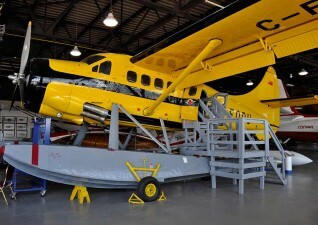 It’s where “ADVENTURE TAKES OFF!” The Canadian Bushplane Heritage Centre is housed in the historic waterfront hangar where aviation in northern Ontario took flight. 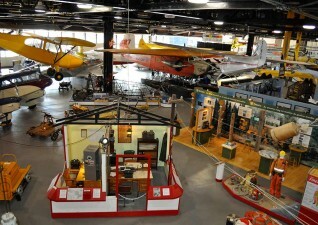 The Centre has 64,000 sq. ft. of interactive, hands-on activities to educate and entertain the entire family and three world-class theatre presentations including Wildfires! 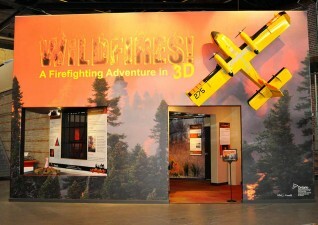 A Fire Fighting Adventure in 3D! 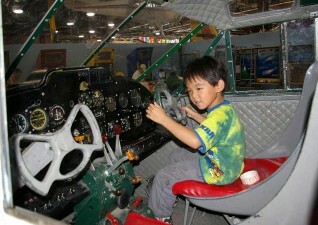 Visit our Children’s Flight Centre, an interactive learning centre with new simulators, an arcade, and more! 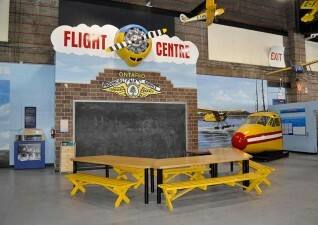 Space is available for private functions, birthday parties and more. School and bus tours welcome. 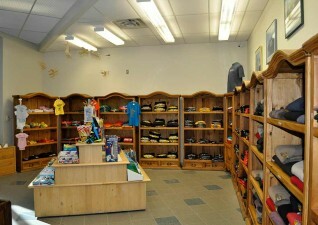 OPEN DAILY: Mid-May to Mid-October 9 am to 6 pm; Mid-October to Mid-May 10 am to 4 pm. Open 7 days a week.